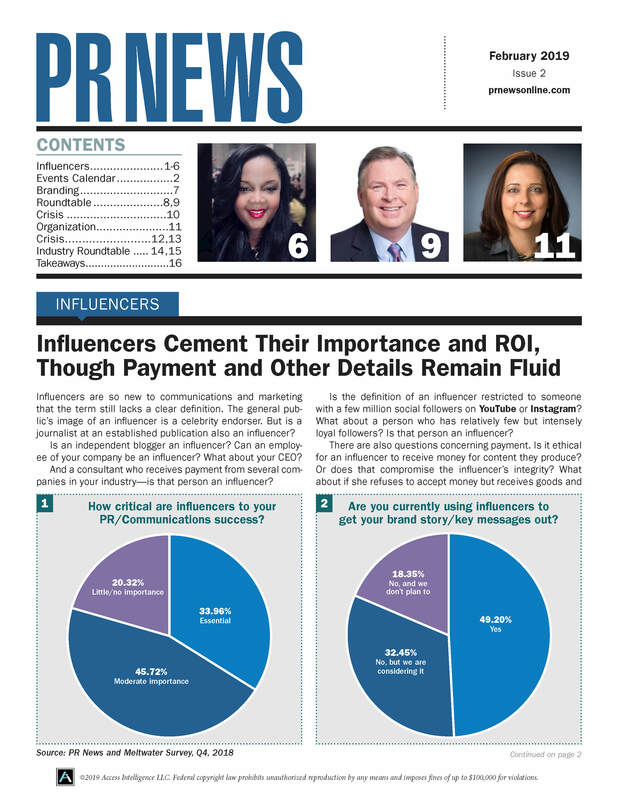 The world of nonprofit communications puts a variety of unique pressures and challenges on the PR pros that inhabit this highly competitive space. With tight budgets and time constraints, these communicators put everything they have behind work that strives to enact positive change in the world. 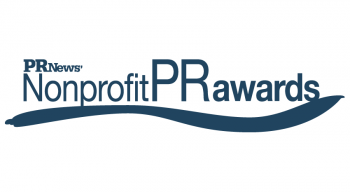 PR News recognized this esteemed group of PR professionals at its 2016 Nonprofit PR Awards ceremony at the National Press Club in Washington D.C. on March 15. This year’s winners exhibited groundbreaking work supporting organizations that focus on some of today's most pressing issues, such as funding healthcare services, addressing food shortages, promoting education and empowering young women. Winner: The Case Foundation - Are Your Ready to Change the World?